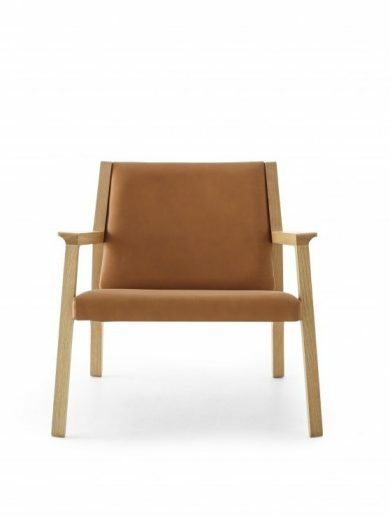 Structure// Solid American Oak with upholstered seat & back. Standard & ‘high’ (UP) version available. 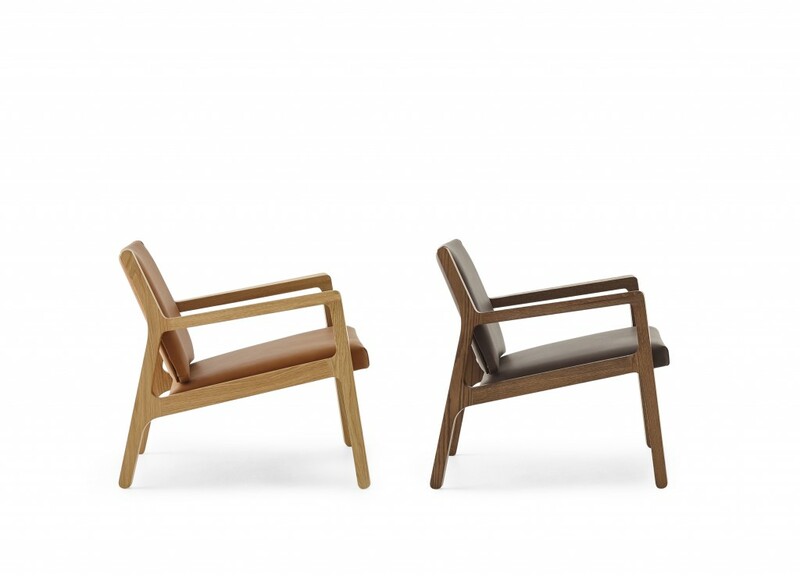 The Ari Chair showcases clean architectural lines and smooth timber craftsmanship. 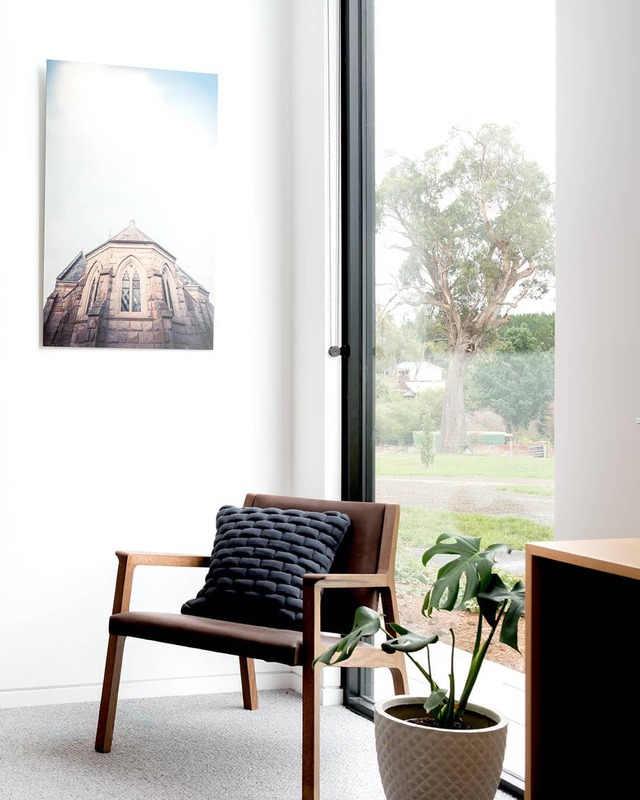 The solid timber frame can be made of either Tasmanian Oak or American Oak and the seat and back is fully upholstered in your choice of fabric or leather. The timber may also be stained in a variety of colours. 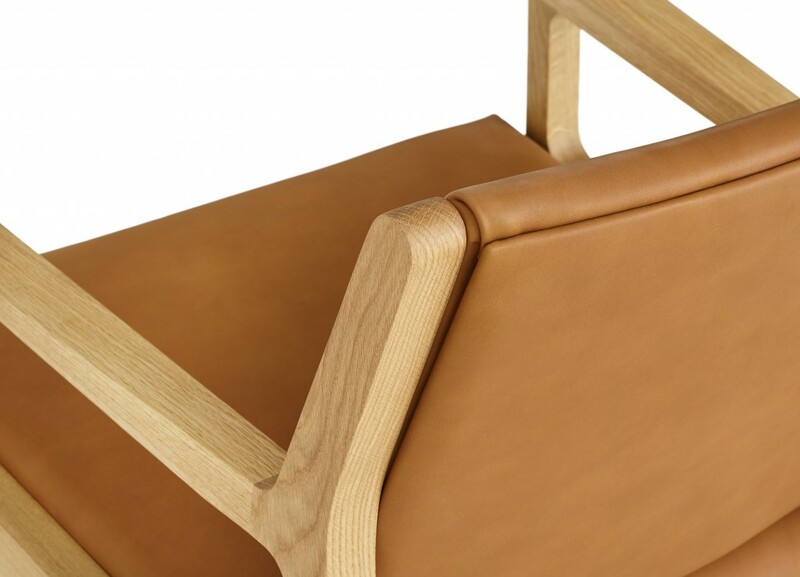 The design also features a finger groove underneath the armrests for extra comfort. 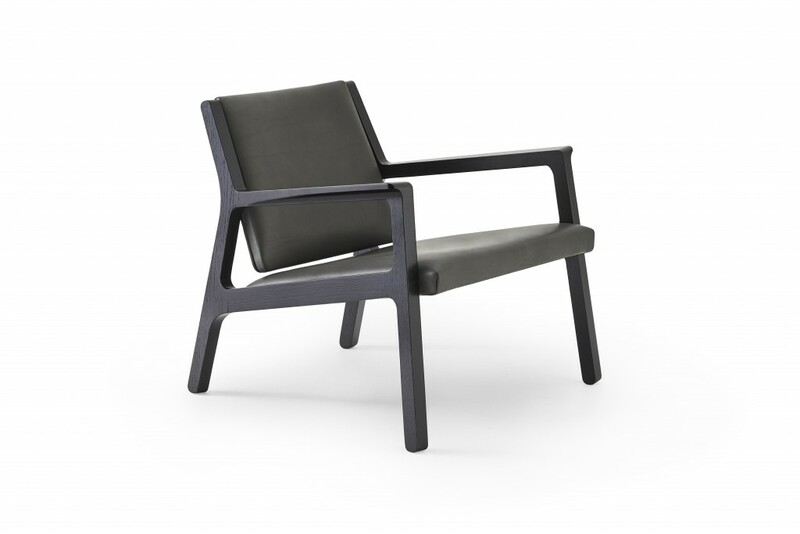 Comfort and style suitable for both domestic and contract applications. The range also includes the ‘Ari-Up’ which has a higher seat. Designed and made in Australia.